Hi, I am Patrick, the first member of the Continuous Solutions Dream team. I recently returned to Derry after a number of years in Liverpool where I first experienced working within sales, as an Estate Agent / Lettings manager. After moving back to Derry, I was keen to continue within sales however wanted to challenge myself within a different sector. For the last 7 months I have been working within a high volume temporary admin desk for Grafton, before making the move to the specialist sector within Mobile recruitment for Continuous Solutions. It’s refreshing to be back home you take the small things for granted. Only once I was living away from home, did I realise how many things I missed about my beautiful city. 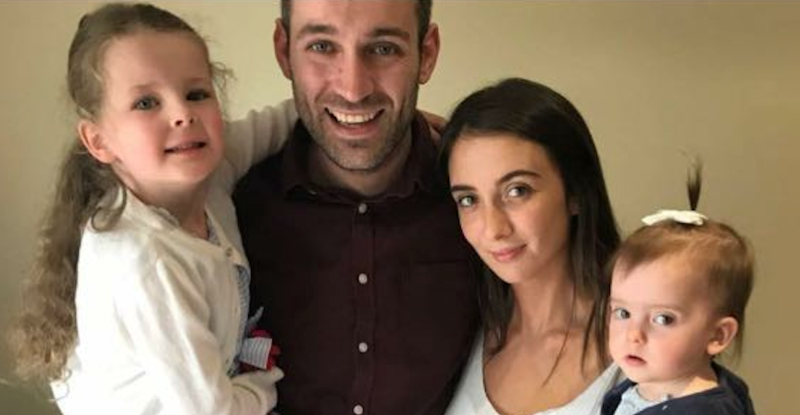 Outside of work I am a dad of two beautiful girls (Ella-Grace is 4 and Eireann is 18 months) as you can imagine I am kept very busy, my house is covered in pink and dolls. I also know probably every song of every Disney film, my particular favourite is Circle of Life by Elton John, and I also do decent cover in any karaoke bar. When I am not killing Elton johns Circle of life, I am normally found watching football, I am a Man United Fan for my sins.